Last edited by Mindfulness; 10-20-2017 at 05:39 AM. The chorus to this song makes me want to pop lock and I don't even know what pop locking is. 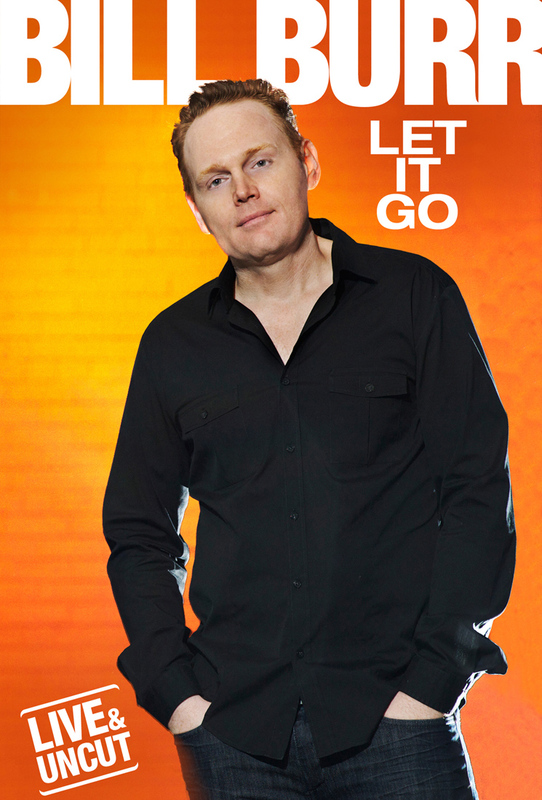 I seriously don't know why I can keep listening to "Let It Go". It's not even that good a song beyond the earworm chorus ****. Without the context of the scene it's even more mediocre and that scene was mostly good for its visuals. Anna/Kristen Bell carried that movie and had by far the better songs. WTF.